Register now to get enrolled in the best class that fits your lifestyle. 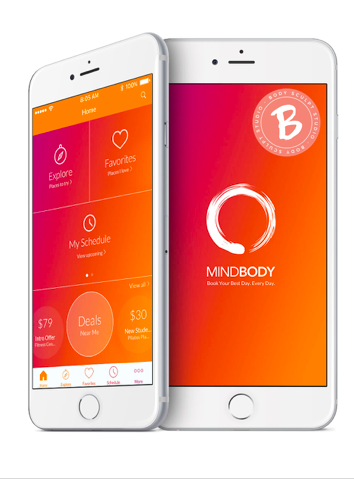 Download the mindbody app, then favorite Body Sculpt Barre studio, prairieville to plan and schedule your classes! From this mobile App you can view class schedules, purchase classes, sign-up for classes, view promotions, as well as view the studio’s location and contact information. You can also click through to our Facebook and Instagram pages! Optimize your time and maximize the convenience of signing up for classes from your iPhone! Body Sculpt Barre Studio is dedicated to creating a culture of quality, fun-loving fitness for all! We pride ourselves on knowing that fitness is not just a number on the scale, but that a fit body is a body that is strong and happy. Body Sculpt provides total body conditioning classes, merged with a positive and fun atmosphere, promoting a love for fitness and supporting a high-energy environment, to sculpt lean, strong, happy bodies. Offering the newest exercise programs, our classes are sure to wake up muscles in your body you never knew you had! Come join our fitness family and try out a class today! Are you a fan of Body Sculpt but don't live near us? No worries, take Body Sculpt to your home with our Barre Beautiful DVD! Our very first DVD is action packed. When we did it, we did it! We're bringing you 2 full 50 minute barre body sculpt workouts, and 3 mini videos; Ab Sculpt, Booty Sculpt, and Arm Sculpt, all in one package!! Our workouts are extremely popular because they are the fastest way to lift your bum and slim your sides! The classes are always challenging, and each class is different, so you never get bored, and your muscles are always worked to full capacity! It's like trying a new workout every class keeping your muscles shocked, and your body motivated and begging for more. 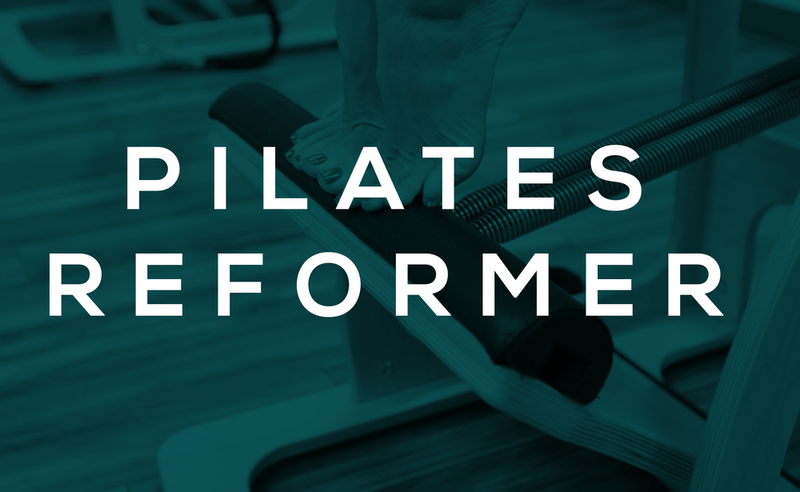 We are focused on providing fitness services with the highest levels of customer satisfaction – we will do everything we can to meet your expectations. With a variety of offerings to choose from, we’re sure you’ll be happy working out with us. Look around our website and if you have any comments or questions, please feel free to contact us. We hope to see you soon! "I began noticing changes in my body in a short amount of time. more definition to muscles, inches lost, a greater range of flexibility and a drive to keep going back." "However, all the classes are a blast to attend because they are upbeat and motivating! I am so thrilled with my results, and I know you will be too!" "The Body Sculpt girls have become like a little family....laughing and sweating together, and cheering each other on."